visit us again all the time. A little about us and a brief history of how we started. 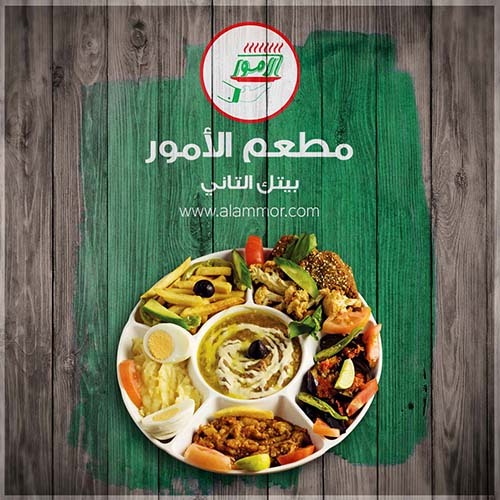 As an Egyptian traditional restaurant with all the famous Egyptian dishes Al Ammor was established to spread a Family atmosphere, and offer you the chance to try many of delicious meals & dishes. 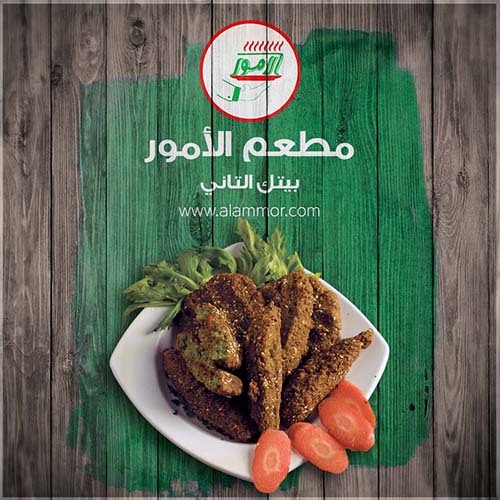 AL Ammor (a pure Egyptian word refers to beauty if you describe the shape) are meant to be your second choice after your own home meal cooking. knowledge of all the dishes we serve, too. 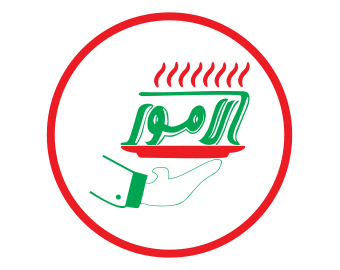 We teach them the origin of each dish, how the dishes have been created and cooked, and the personalities and stories behind them all. Discover the best tasting quality, and do invite your friends, family and dear one. We create a sweet memories which will make you, visit us again all the time. 2019 © Copyright Al Ammor Group, All rights Reserved.